Less than month after being launched, EcoSure Moovah is set to become Zimbabwe’s largest vehicle insurer, with management predicting that it will be a blockbuster rivalling other Econet brands such as EcoCash. Mr Darlington Mandivenga, the Econet Group executive driving the initiative, said tens of thousands of vehicle owners have already moved to the new service. He said the number is expected to rise dramatically over the next few weeks ahead of the vehicle licence renewal period in October. “By making it cheaper, more convenient to pay – and also bundling with other products – I can tell you EcoSure Moovah has taken the market by storm,” said Mr Mandivenga. 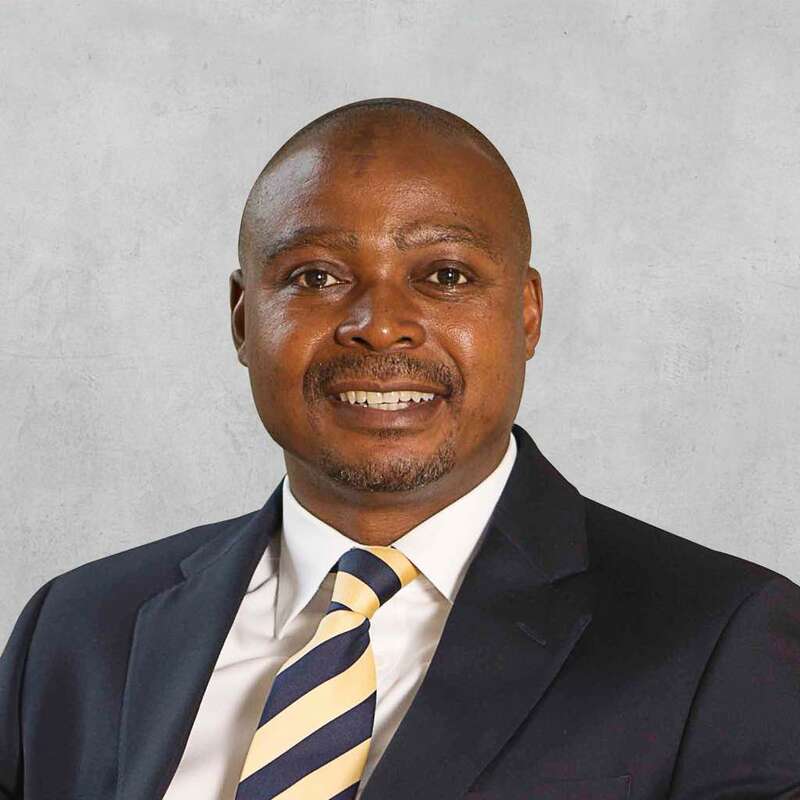 “EcoSure would like to not only grow to serve a major share of the market, but it wants to help tens of thousands of car owners get proper insurance instead, of breaking the law by driving uninsured vehicles,” Mr Mandivenga said. Mr Mandivenga said estimates showed that there are more than 700 000 uninsured, privately owned vehicles, on Zimbabwe’s roads, and EcoSure Moovah wanted to make sure they were licenced. He said technology and innovation were the two key drivers of the EcoSure strategy capable of reaching every vehicle user in Zimbabwe. “Using the Econet distribution platform, EcoSure can reach virtually every car user in the country, with the added advantage being able to bundle several benefits into its offering, using innovation and existing products” Mr Mandivenga said. EcoSure is the insurance arm of Cassava Zimbabwe, which also houses EcoCash, the popular mobile money service.